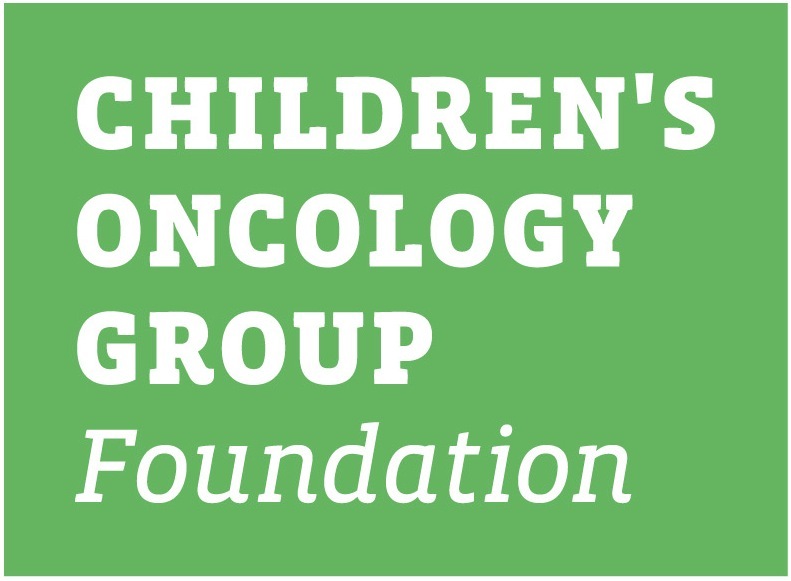 This family protocol summary provides a general overview of the Children’s Oncology Group (COG) study ACCL1131. It tells who is eligible and gives basic information about the study. More details about the study are in the consent form and protocol. You can get these from your oncologist. ACCL1131 is a Phase III clinical trial. A trial is another word for a study. ACCL1131 is a Cancer Control and Supportive Care (CCLSC) study. CCLSC studies are done to help learn how to best deal with, or prevent complications of cancer and cancer treatment. They may study traditional medical treatments, non-traditional medicines and treatments (called complementary or alternative treatments) and other approaches. CCLSC studies may focus on complications that affect the quality of life or on life expectancy, or they may involve measuring and evaluating behaviors of the child with cancer or their family members. ACCL1131 compares 2 treatments. These treatments are called study arms. Usually, one study arm is the standard or the best proven current treatment. The other study arm has some changes or additions. The new treatment is thought to be at least as good as the standard treatment. It is not known if the new treatment will be better than the standard treatment. In most clinical trials, we will not know which treatment is better until all of the children taking part in the trial have completed treatment and have been getting followed for several years. If one of the treatments is found to be better or safer than the others while the trial is still going on, the trial will be stopped. All children still in the trial will be given the treatment with the best results when possible. The study closed to accrual as of 11/8/2016. The study enrolled 271 patients. Diagnosis: undergoing an allogeneic stem cell transplant from an unrelated donor or mismatched family donor. 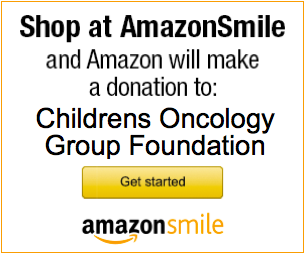 Children are very susceptible to infections between the time they receive their transplant conditioning treatment (high dose chemotherapy with or without radiation therapy to destroy the diseased bone marrow) and the donor cells start growing in the body, called engraftment, because their immune system is not working to fight infections. Invasive fungal infection (IFI) is one type of infection that can occur during this time. IFI can lead to serious complications and even death. The most common causes are two types of fungus, Candida and Aspergillus. Most transplant centers use some form of anti-fungal medicine to help prevent an IFI. These medicines give some protection, but may not always stop an IFI. Transplant doctors use different medicines to prevent IFI, and it is not known which medicine works best. This study will help learn if a newer anti-fungal medicine is better at preventing IFI than the medicines most often used in transplant centers. We will compare caspofungin with an azole, either fluconazole or voriconazole, which are the more common medicines used in transplant centers. The research question we want to answer is “Does IV caspofungin have a lower incidence of IFI compared with azoles?” In other words, will we see less fungal infections in patients receiving Caspofungin? We do not know the answer to this question, which is why this study is being done. Until now, fluconazole has been the most commonly used anti-fungal medicine. It is safe and well tolerated, but it does not treat or prevent Aspergillus. Another medicine, Voriconazole, is used in some transplant centers. It works against Candida and Aspergillus, but has interactions with other medicines (a change in the way a medicine acts when taken with other medicines) that need to be closely watched, and the best dose for very young patients is not known. About half of the COG transplant programs use fluconazole and half use voriconazole. So we will test the new medicine against the azole that is currently used in your child’s transplant center. If you give permission for your child to participate, a computer will assign your child by chance (called randomization) to receive either caspofungin or an azole. Your child will have an equal chance of receiving either medicine. The medicine will be given starting on Day 0 (the day your child receives the donor cells) and will continue through Day + 42 or hospital discharge, whichever is sooner. Your child will have blood tests twice a week (blood counts, kidney and liver function tests) and weekly physical examinations. These tests are routinely done during transplant and the study tests will be coordinated with your child’s regular transplant care. Your child will also have a history and physical exam and lab results recorded from the Day +100 post-transplant regular exam. Your child will usually continue anti-fungal medicines past Day +42, but that time will no longer be part of the study, and your child’s transplant doctor will switch to (or continue) the medicine usually given at the child’s transplant center. Two new blood tests will be studied to learn if they can find fungal infections earlier than we can now. The tests are for Platelia EIA Aspergillus galactomannan (GM) assay and serum beta-D glucan. The tests will be drawn two times a week during the study period. We do not know if these tests will be helpful until the study is finished. During the study, your doctor and you will not know the results of the tests; this is called “blinding” the results. This testing is required for the study. A blood test for single nucleotide polymorphisms (SNP) will be done to see if any abnormalities in the genes involved in the immune system give some patients higher risk for an IFI. This test is optional (not required). You will be asked if some extra blood can be “banked” or stored for future research studies. This test is optional (not required). Whenever possible these blood tests will be done when your child needs regular blood tests as part of transplant care. Caspofungin is given intravenously (IV-through the vein) only. The azoles can be taken as a pill or IV.